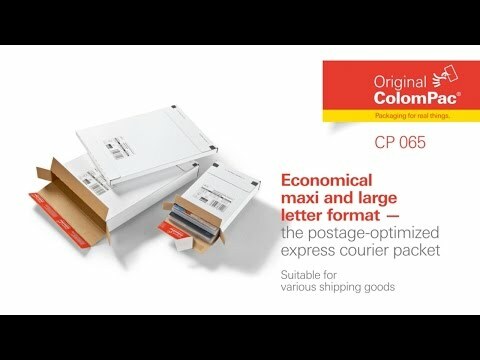 Colompac CP065 Courier Parcel Box is perfect for you to send your items via post, ideal for DVDs, books and documents. - Smart box manufactured in white corrugated board. - Premium quality - ColomPac branded (CP065).